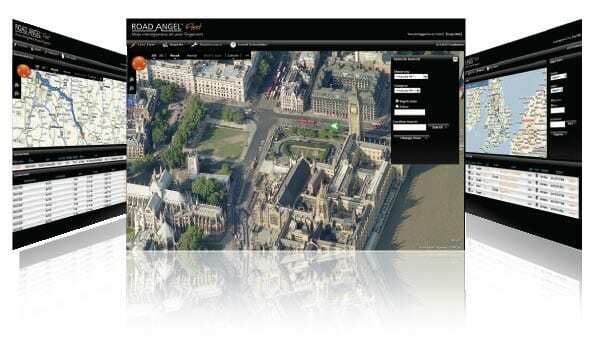 The unique Gorilla Media tracking system gives Clients direct access to the progress of their campaign by presenting the location of all promotional vehicles in real time, or as an historic snail-trail either on a map or at street view level via a secure log-in on the Gorilla Media website. Alternatively to save effort this information can be automatically generated and sent to selected individuals by email at predetermined intervals. In addition, our AdVan drivers or AdBike riders will take GeoTime digital photos (time, date and location stamped) for total transparency and post-campaign analysis.